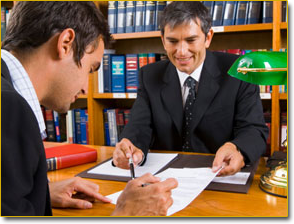 At our law firm we represent clients ranging from individuals and small businesses to Fortune 500 companies. No matter the size of your legal needs, your budget, or the complexity of your legal issues, we can help shape a solution to address your needs. We focus on tax litigation, the full range of business law matters, and admiralty and maritime law matters including property subrogation and recovery. Our law firm is located on Historic Charles Street in the Mount Vernon Neighborhood of Baltimore, Maryland. Our convenient location places us minutes away from downtown Baltimore and downtown Towson. Combined, our attorneys have 75 years of experience to place at your disposal and effectively resolve your legal issue. To speak with one of our lawyers, please call our law office or use the convenient contact form on this page.